One of the authors (MPG) previously evaluated postsclerotherapy compression with Class II graduated compression stockings in 37 women with telangiectasia in a multi-center study. A decrease in hyperpigmentation from 40.5% to 28.5% was demonstrated. Ankle and calf edema were also decreased.9 The same author next evaluated postsclerotherapy Class I graduated compression(p = .004). There was a strong correlation between the length of time compression was applied and de- gree of improvement at 6, 12, and 24 weeks. The patients treated with compression for 3 days and 1 week had more improvement than the control pa- tients, and the patients treated for 3 weeks with continuous graduated compression had the most improvement. When improvement after sclerotherapy was followed to 12 and 24 weeks, the benefits of compression were even more evident. Patients in the 3-week compression group had the greatest improvement, followed by the 1-week group, with similarly decreasing rates of improvement at 12 weeks. Their research conclusions shows 20-30 mmHg Class 1, Medical stockings can enhance results following sclerotherapy in a statistically significant way and is directly correlated with duration of compression. 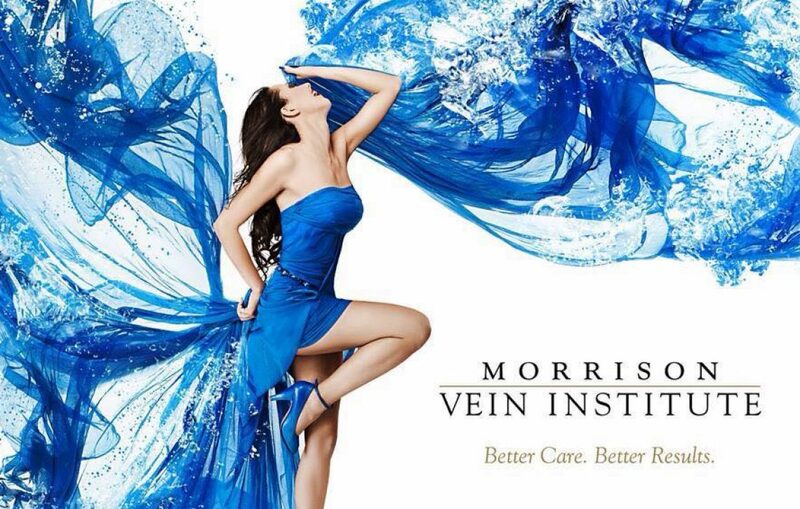 Call us @MorrisonVeinInstitute 4807758460, mention our blog, get a free compression stocking fitting. Previous Vein Specialist is a Phlebologist: Find out how many years and procedures? Next Is There a Link Between Varicose Veins and Restless Leg Syndrome?